SpecialityHair Transplantation with FUE&DHI, Beard Transplantation, Beard and Chest Extraction. 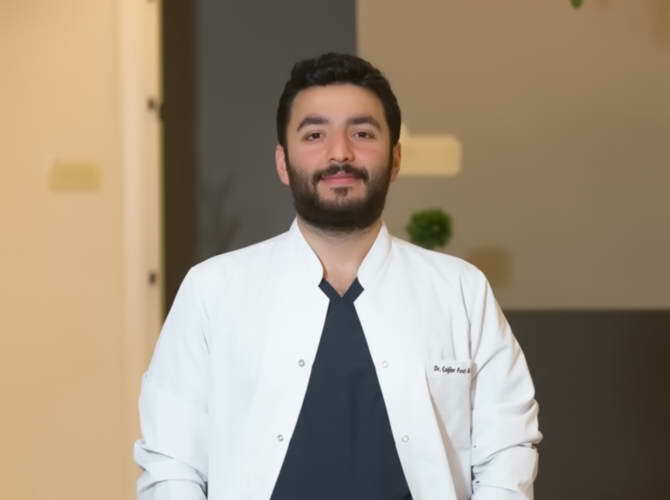 Dr. Çağlar Fırat Armağan is a specialist doctor in hair transplantation and he joined to Cosmeticium Hair Transplant Team recently. Dr. Armagan graduated from Istanbul University, Medicine Faculty which is one of the top medical school in Turkey. As an MD, he started to work at public hospitals, emergency care units and worked as General Practioner. Later on, Dr. Armagan joined to Medical Aesthetic and mesotherapy certificate programme and specialised in hair transplantation, PRP and mesotherapy. Dr. Armagan performed over 1,500 hair transplantation and he dedicated himself solely to FUE Hair Transplant and DHI .